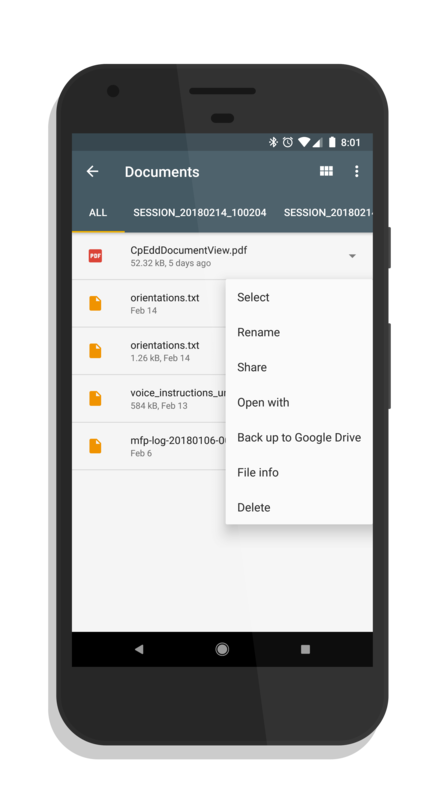 While a sizable number of apps can access Google Drive directly, adding this feature to File Go makes it easier for those who want to manage files on their phone without having to jump from app-to-app. The Android Go program is going to get fully launched at MWC this week with Google expected to show off devices that are in the program. One thing is for sure, these low costs devices already have a great set of apps from Google to support them and with this update to Files Go, it is clear they plan on adding features to them along the way. If you want to try out Google Files Go for yourself, you can get it free in the Play Store.